Acana vs Orijen Dog Food - What's The Difference? Who makes Orijen and Acana? 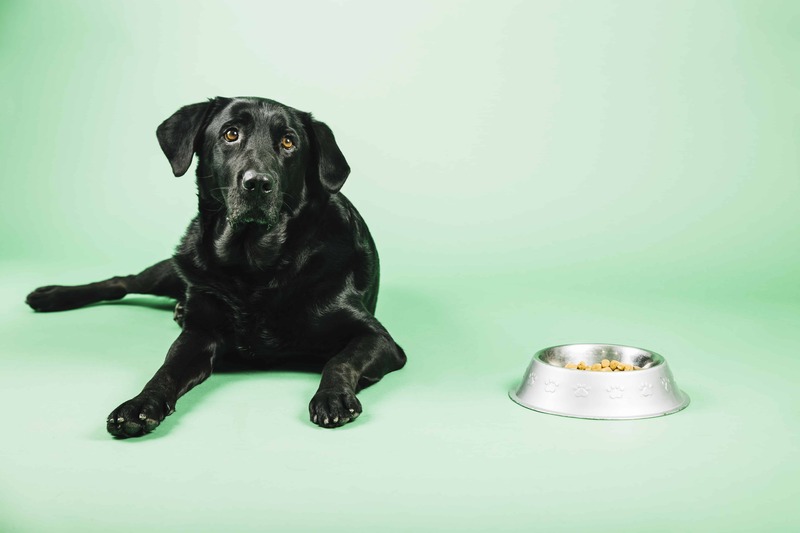 As an owner of a furry friend who we want in our lives forever, it is tough to make the right decisions about what type of food would be best for their bodies. We want to give them something that will both keep them healthy throughout their lives, and be delicious and fun for them to eat. 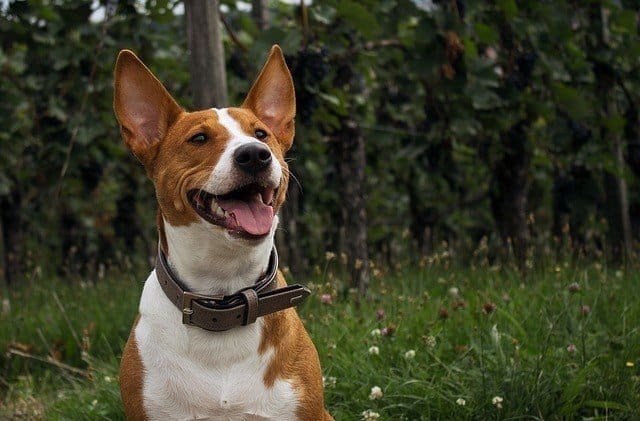 While both Acana and Orijen have all natural ingredients that wild dogs and cats are used to consuming in their diet, they have a few differences as well. 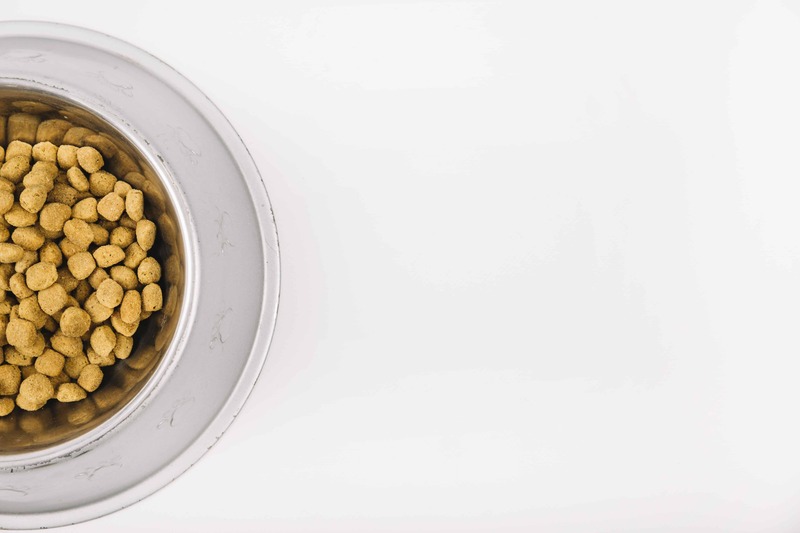 These healthy dog food options are top choices from “pet health freaks” (that’s a good thing) around the world, and they highly recommend these specific products to you. However, out of Acana vs. Orijen, which one will you choose? 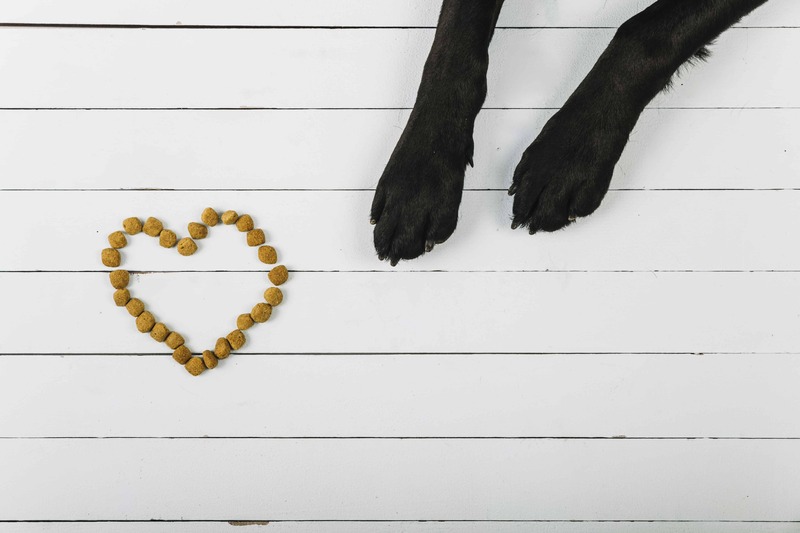 Since you may not want to have to go through the trouble of researching them yourself, we did all the needed research for you… so continue reading to find the perfect dog food for your pup! The differences between Acana and Orijen are what is really going to set one apart from the next. With saying this, each pet owner is different so the brand that stands out to you may be different for someone else. One main difference between these two brands is that the ingredients in Orijen have much more natural meat and fish products than its component, Acana. The natural instinct of a canine is to eat a lot of meat. With considering this, Orijen is a great name brand that has more meat than almost any other pet food. With this, Orijen is definitely one of the top animal food brands because of the extremely high percentage of meat within the ingredients. Some people believe that since our pet dogs are not wild anymore, they don’t need as much meat in their diet. However, when they get back into the diet of their ancestors, they will thrive and have better health than ever before. Acana also has a more extensive variety of fifteen different dog food options while Orijen only produces eight. When you have a wider range of possibility such as Acana, you may have an easier time choosing the product that will suit your needs. How that we have gone over some of the most significant differences between these two products, now let’s sink into the notable similarities. One similarity between these two pet foods is that they are both made with fresh fish and meats. They are made so fresh in fact that it is even safe enough for human consumption which is not a very common facet for other foods made for pooches. The fact that they are even safe enough for us to digest is an excellent health quality in general. The all natural and “biologically appropriate” ingredients invested in both of these products are a surefire way to bring your pet into good health and load them with nutrients. Both of these brands are cruelty-free which means that they do not forcibly test their creations with unwilling animals. Instead, they rather bring in willing applicants who are only tested for their sense of taste and health of urine, stool, and blood. Both Orijen and Acana are leading by good examples for other pet food brands out there. 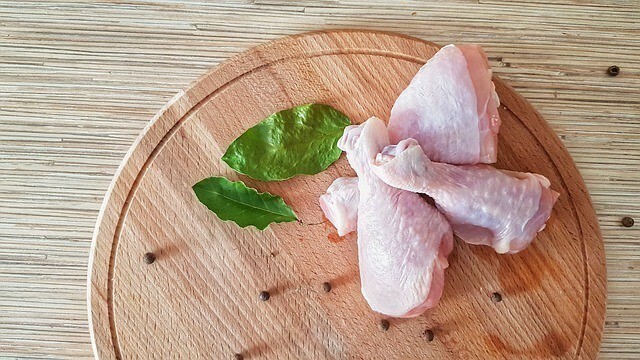 The natural state of a canine’s digestive system will be able to very easily digest these ingredients because it is incredibly similar to the diet their ancestors would have been eating. Your pooch was made to have a specific diet to be able to thrive. The makers of Acana believe that anything unnatural to carnivores should not be a part of their daily intake. 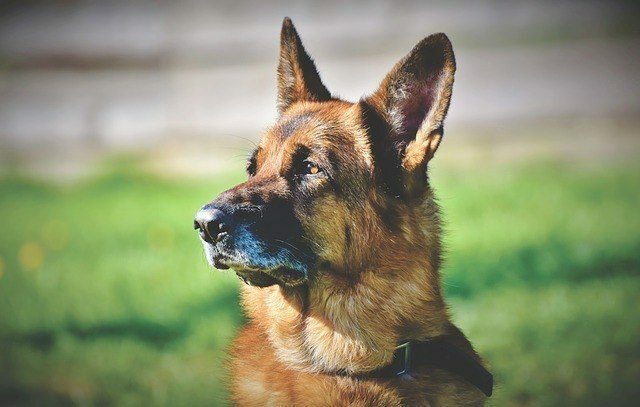 With being utterly free of any proteins that come from plants and vegetables, Acana is made with up to 75% meat and protein which is key to your pet’s healthy diet. The meats that are included within this recipe are added both fresh and raw that quenches your dog’s food desires. It also nourishes them and fulfills their craving with the high levels of healthy proteins from meats instead of plants. The number of fresh meats in this recipe outweighs any of your average pet foods. Included within Acana are free-range poultry and meats, fish caught in the wild, and eggs laid in nests. Acana is also known for replacing most included carbohydrates with healthy fruits and vegetable that give your pups added health benefits. The health changes after getting your pet to eat this dog food will even be visible to you! They will be in excellent health that you will be able to notice. While Orijen does not vastly contrast to Acana, they do have different ingredients. 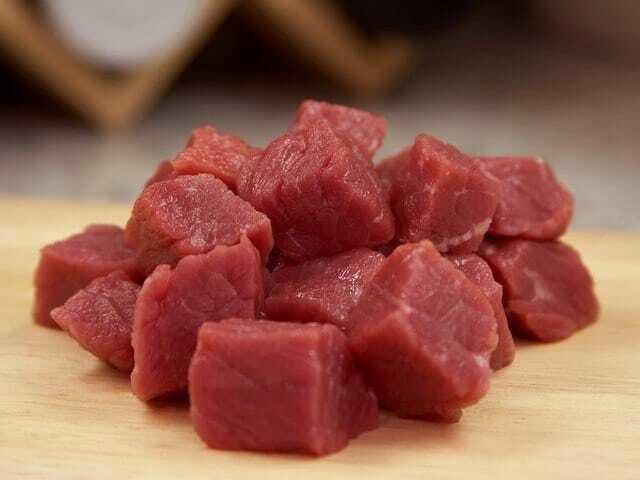 The red meats that are included in Orijen are raised without any hormones and were all fed natural diets. The following animals all are delivered to Origen raw and are prepared daily. 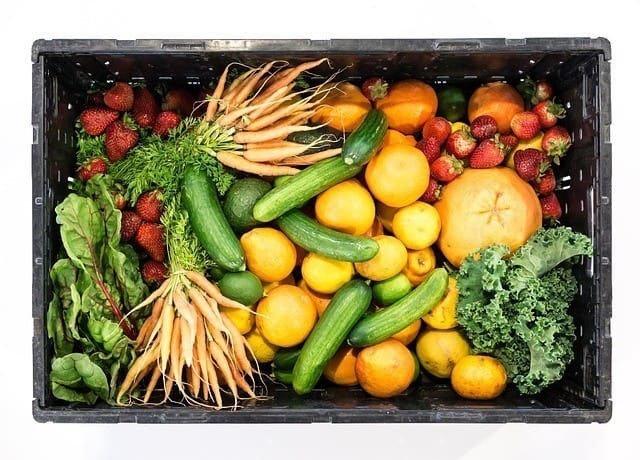 All of these ingredients that are a part of the nutrients of Orijen are raising without any hormones that can be unhealthy for your animal to consume. 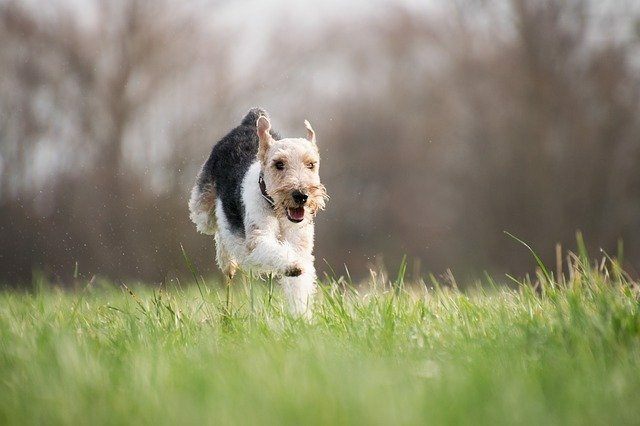 This award-winning pet food brand takes pride in the natural state of its product and the health it provides customer’s pets. Acana for puppies and young dogs has a 4.5-pound bag of food that you can order today! This animal chow brand is made in America and has many great ingredients, features, and fun facts that will sound unbelievable! The elements included within this 4.5-pound bag of chow are amazingly nutritious and natural. 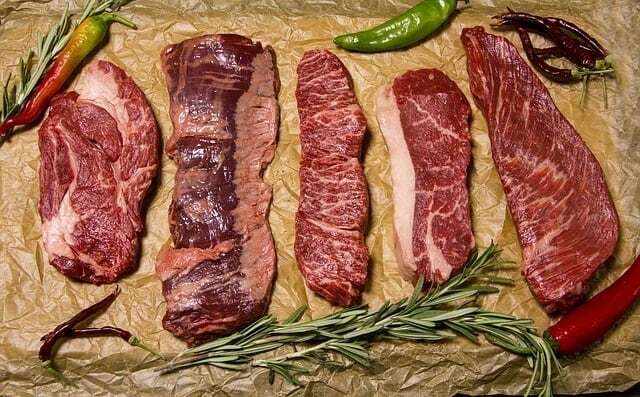 Nearly 60% of Acana is made up of premium and hormone free animal meats. The other 40% has fruits, veggies, and botanicals that also take part in fueling your canine with nothing but healthy meals. Since 60 + 40 = 100, there is no room left for any hormones, grains, starches, or glutens! Now, this sounds like a healthy equation! The richness of the chow brings your pet back to its natural state of wildly fantastic health. Acana also never uses any unhealthy preservatives which means that the food in the bag is very fresh and only ever kept in a refrigerator to maintain that level of freshness. This is a 25-pound bag of dry dog food. Made freshly with free-range animals, Orijen has many ingredients that will keep your pet very healthy and happy. If you want to see the specifics on what is included within this chow, scroll up to Ingredients – Orijen. Orijen made with much more meat products than Acana which brings your pet back to its natural state. Help even your older animal get rejuvenated with the strength it needs to feel young again! Made without any grains, Orijen’s primary and only source of protein is from free-range animal meat. 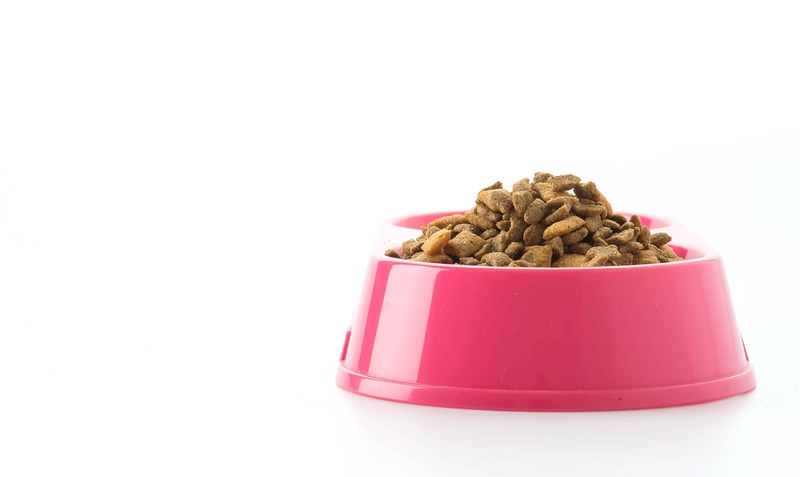 The pet food is cautiously freeze dried to hold any and all nutrients inside of each and every bite. The primary goal of Orijen is to feed your pet just how mother nature would have done it if they were still living in the wild. Different from transitioning your older canine into eating Orijen after consuming regular pet chow its whole life, puppies have a better chance of getting all of the wanted effects. This is because since they have not been eating food that is not healthy for them most of their life, they can start with Orijen as their first solid food which will benefit them in the long run. If you start off your puppy with eating this brand of natural dog food from the start of its (solid food eating) life, all the way till the end, they will maximize the health potential. 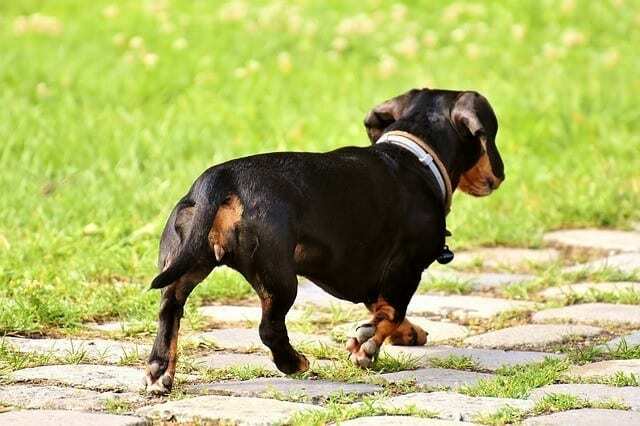 Since Orijen is rich in healthy proteins and fats, your puppy will be able to grow strong and lively. The primary goal of Orijen is to help your puppy grow up with maximized potential for health and activity with ingredients that wild dogs would eat on a daily basis. Both Orijen and Acana are made by the same company called Champion Petfoods. This company was founded in Canada in the 1980s. The sole purpose of this company is to prepare foods for your animals with ingredients that will support their bodies just as wild dogs would have eaten. Champion Petfoods wanted mother nature to be the primary source of food for your pooches still. Staying away from any hormones or preservatives, Champion Petfoods really seemed to accomplish their goal. In fact, CP’s two brands (the two we’ve been talking about this whole time) have even won awards for how great the products are. If you find yourself asking how they keep to all of their health guidelines, it’s because they refuse to let any other company make their products for them. They know that they can trust themselves and customers can trust them, so they do not change that setup. CP listens to the requests and ideas of the customers and keeps in mind every detail that surrounds their company’s success. There are many benefits to the food that Acana produces that are incredibly healthy for your pet. The nutritional outlook of letting your animal consume the makings of Acana is a miracle. The primary reason why Acana would benefit your pet to their maximum capacity is that they have a vast variety of formulas. This means that you get to choose out of many (fifteen) different kinds of formulas depending on what you would rather your pup to consume. If you do not like some of the ingredients that are in one formula, them look for one that you would prefer. 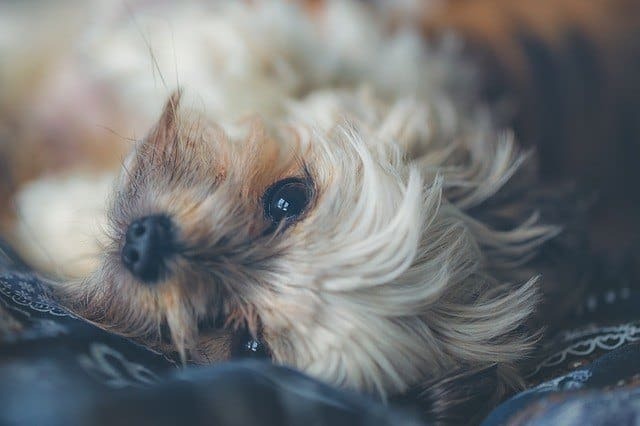 If you feed your pooch one formula, however for whatever reason they do not like the taste or something such as that, then you can choose from one of the many other formulas until you get the perfect one. Acana is an all-around excellent pet food to start your canine with if you want to bless them with nourishing chow that can change their lives for the better! 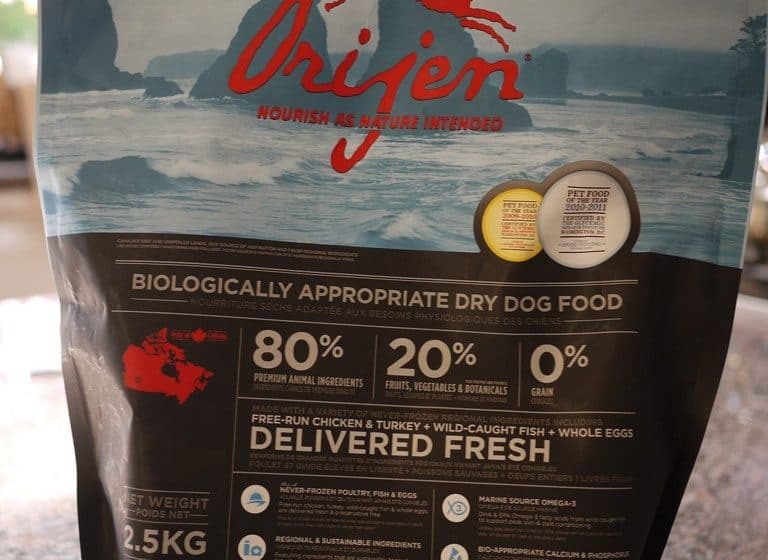 If you are on the edge about which product that would like to start feeding your dog, I am going to list a few things that may tilt you more toward the Orijen side. Firstly, if you decide to go with Orijen, you will be providing your pet with higher levels of protein. There is not a brand of pet food that can even compare to the high levels of natural meat proteins that Orijen invests in its products. Secondly, the levels of carbohydrates are much smaller than other leading animal chow brands. This brand contains close to 8% less carbohydrates than Acana does in its bags of chow. 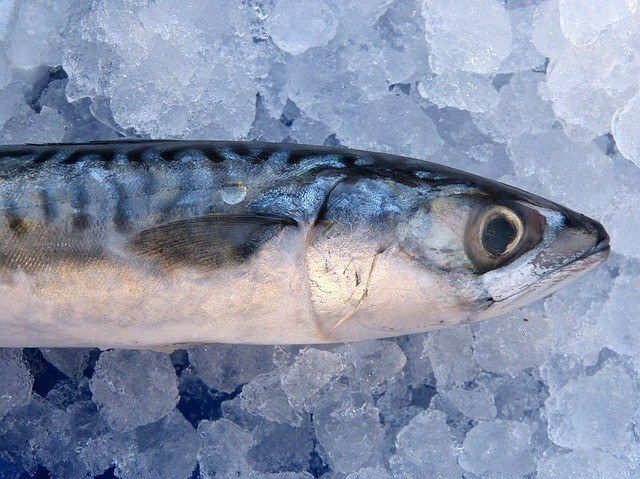 Thirdly, Orijen contains multiple sources of proteins. There are up to five different animals of which the protein is sourced from which benefits your pup with various types of nutrients. Lastly, there is a much higher percentage of fresh meats than there are in Acana. It is said by Champion Petfoods themselves that Orijen contains close to ⅔ of fresh meats while Acana can’t compete because it only contains ½. Something to consider is that if you really can not decide on whether to get Acana or Orijen, then get one of each! While this may sound over excessive, it would be an excellent step to take if you wanted to start to teach your pet how to like Champion Petfoods’ products. You can start with giving them Acana until the bag runs out (it has a little less protein than Orijen so you can begin to slowly lean your pup into the nutrients instead of making them consume tons of protein too abruptly). After they get used to Acana, you can start to give them Orijen because now they are already used to a higher level of protein and nutrients in their bodies. This process would be one of the best ways to get your pet to smoothly transition into the health that mother nature intended for them! With that said, you can either get one of your choosing or both and let them work as a team!